The quest for white teeth and a sparkling smile is one that is familiar to many, and there is a myriad of products on the market that promise to lighten and brighten your teeth, giving you the perfect Hollywood smile. Now, according to Pinterest, YouTube and a number of other online sources, it seems charcoal is being touted as the secret to a white smile. It’s rumoured that activated charcoal is the answer to getting rid of tea and coffee stains, yellowed teeth or uneven colouring. Proponents are flaunting charcoal covered mouths that are wiped clean to reveal pearly whites and are reveling in the fact that they have found the perfect, natural way to achieve a great smile. Or have they? 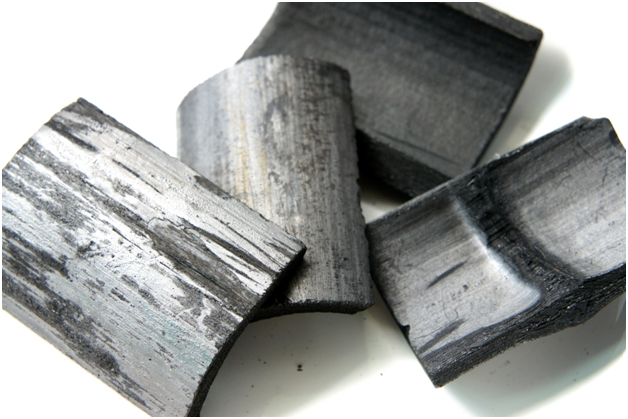 Charcoal is used for many medicinal purposes, and it is a purifying agent that is able to absorb impurities. Just as oatmeal was a huge hit a few years ago in the beauty industry, activated charcoal seems to be the biggest trend right now, but like all trends, it’s not necessarily a good one. 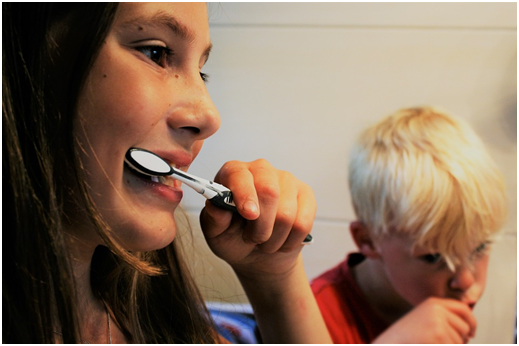 Dental experts have expressed dismay at the new trend and have said that although there may be an almost instant result, they are warning patients against opting for charcoal instead of whiteners. Charcoal is an abrasive, and like any abrasive. it can lead to erosion and decay. Dentists say that the short-term results of charcoal may be great, but they are worried about the long-term ramifications http://www.foxnews.com/health/2016/08/15/video-featuring-charcoal-as-teeth-whitener-reaches-millions.html, especially if patients opt for regular charcoal treatments. Dentists have advised that when you want teeth whitening in Cardiff, or anywhere else in the UK, you should rather opt for a clinic such as http://cathedraldentalclinic.com/cosmetic-dentistry-cardiff/teeth-whitening-cardiff/ as the methods used professionally will not cause long-term damage. Additionally, the reason your teeth may be discoloured may be down to something far more serious than just a daily coffee habit. Many healthcare professionals are concerned that the charcoal teeth whitening craze will hide issues that a dentist would otherwise see, and that those who may have other oral issues will simply whiten their teeth with no regard to their dental health. It seems that although charcoal may white your teeth, it’s not good for them and a professional teeth whitening solution is a far better option.